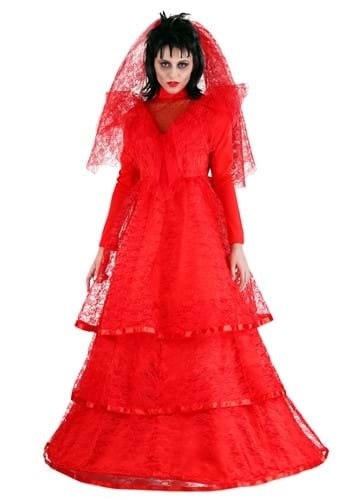 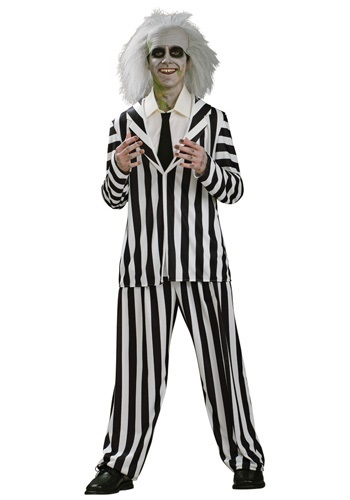 beetlejuice costumes ideas for the 2015 Halloween costume season. 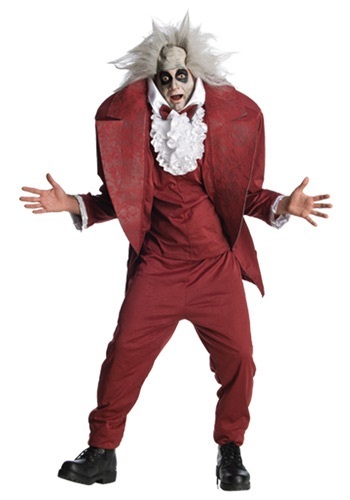 "It's showtime." 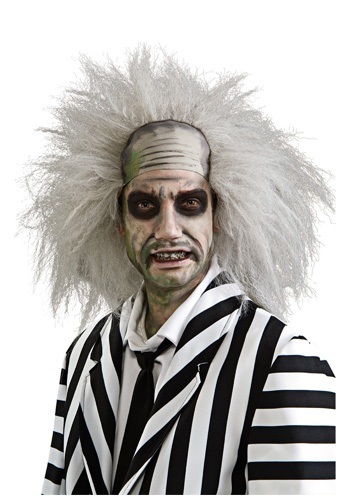 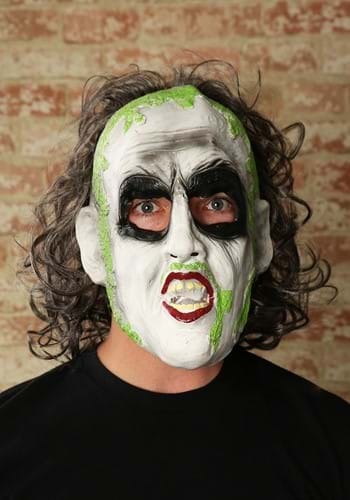 Show Lydia, Adam, and Barbara how to really haunt with this Adult Beetlejuice Wig. 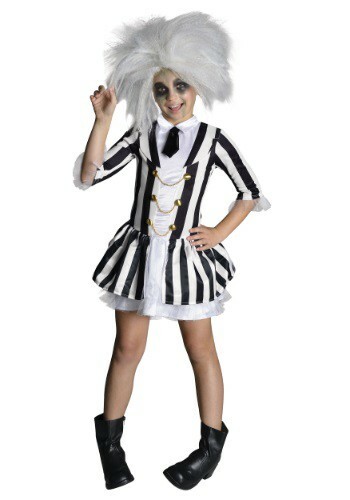 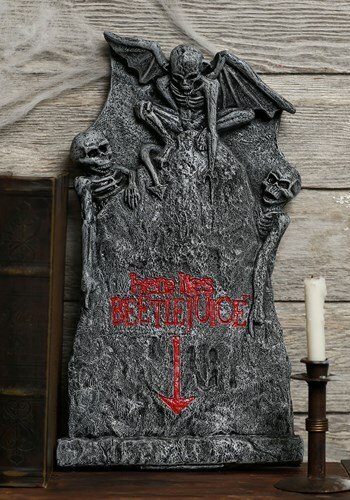 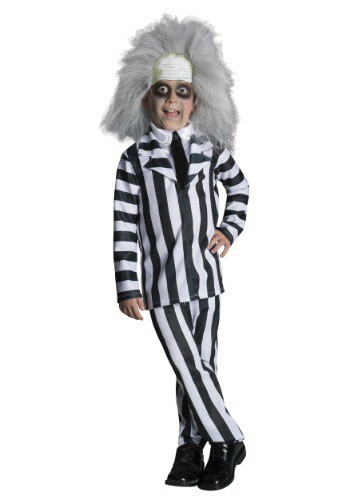 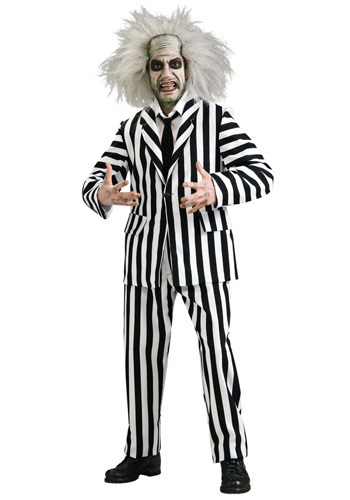 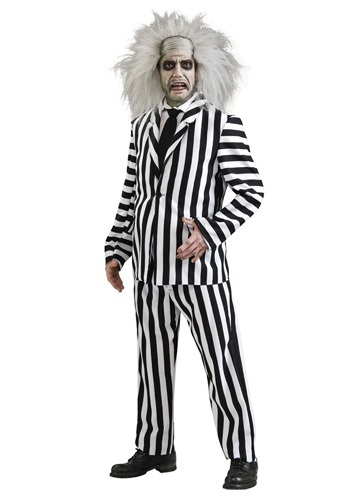 This Deluxe Child Beetlejuice Costume is licensed from the Tim Burton movie. 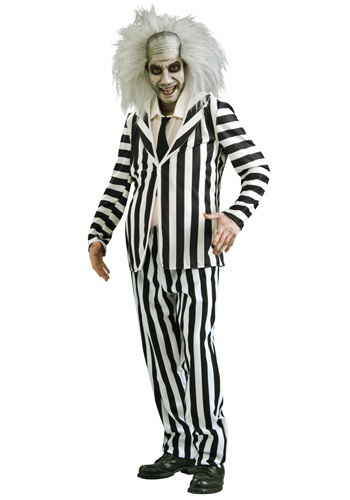 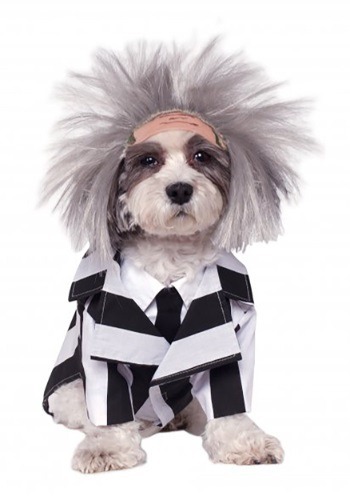 Adult Beetlejuice Costume includes the dickie, jacket and pants.